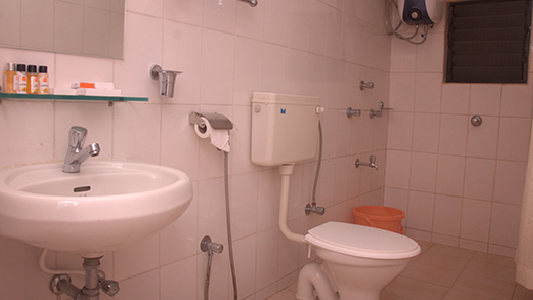 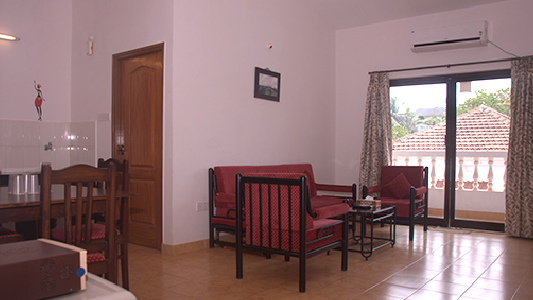 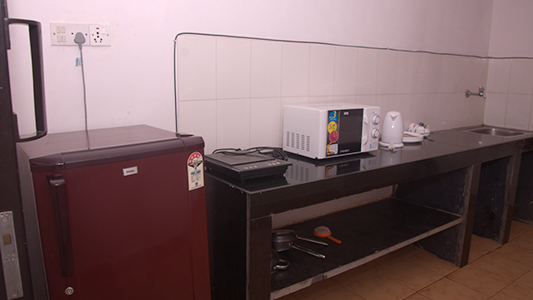 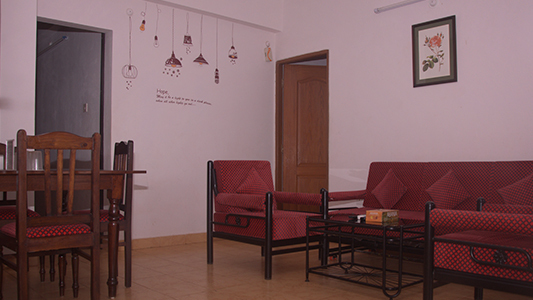 We have 6 spacious 1bhk apartments in Candolim North Goa. 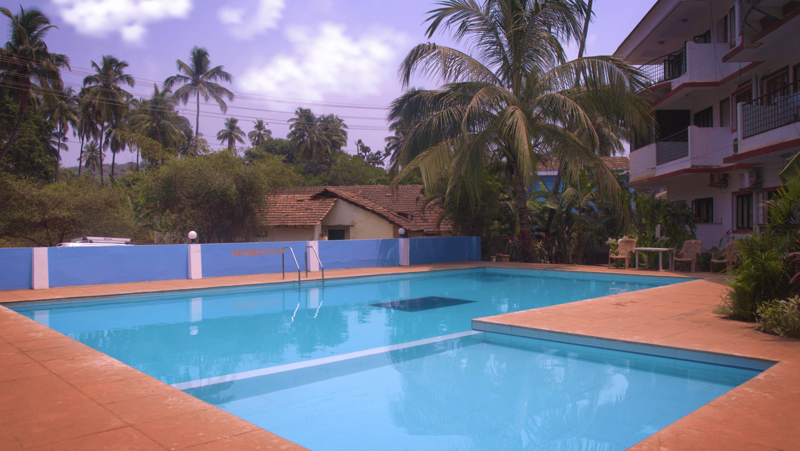 This place is ideal for friends and families looking for a memorable Goa vacation. 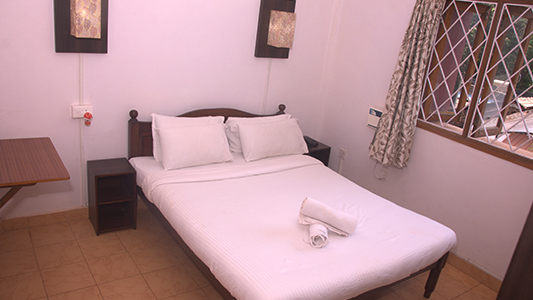 It’s a perfect combo of comfort and convenience. 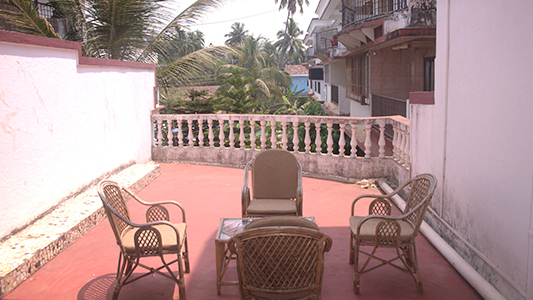 Located just 5 min away from the beach walking distance from the Candolim beach, each spacious apartment is fully air-conditioned and can comfortably accommodate 4 people. 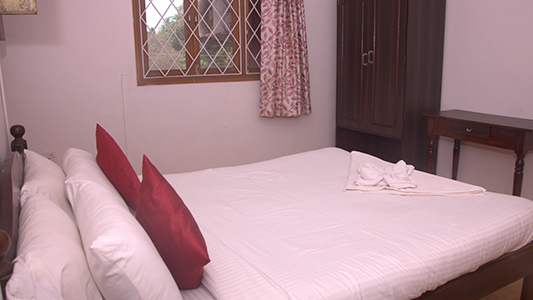 Shopping areas and restaurants are just a min walk also in close proximity to supermarkets, pharmacies and clinics.